7 March 2019 – “DNA Testing Ethics: Things to Consider,” sponsored and held at Piqua Public Library, 116 W. High Street, Piqua, Ohio, 7 PM. This event is free and open to the public. 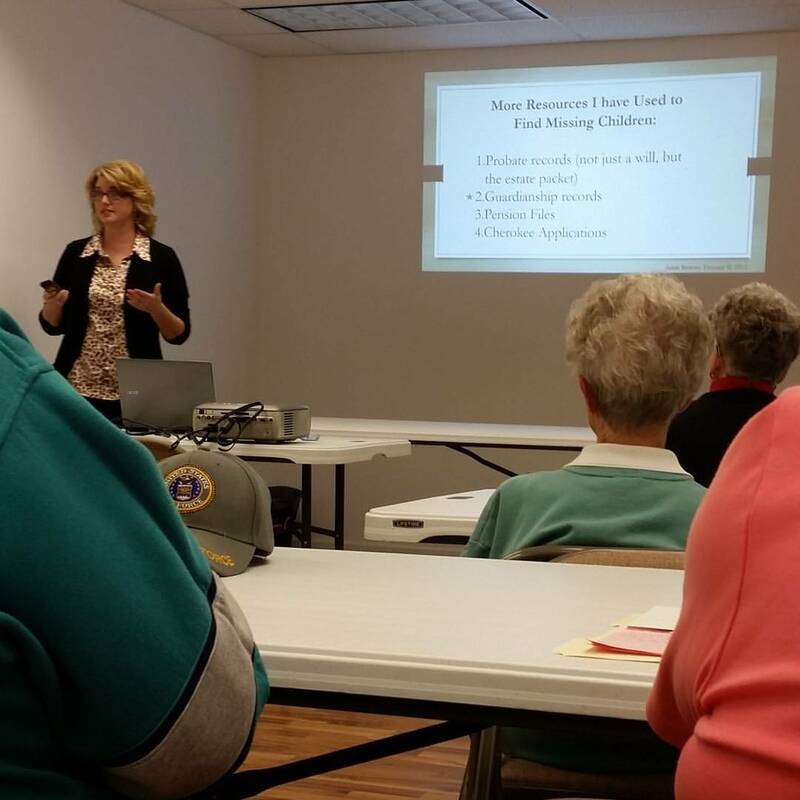 4 April 2019 – “DNA Testing Ethics: Things to Consider,” sponsored and held at Arcanum Public Library, 101 W. North St., Arcanum, Ohio. This event is free and open to the public and will begin at 6 PM. 1 May – 4 May 2019 – Ohio Genealogical Society Annual Conference. Though Amie will not be presenting at this event, she is the co-chair and wishes to invite everyone to this wonderful genealogical 4-day conference. Find out more, here. 18 May 2019 – Family History Discovery Day, sponsored by the Columbus Ohio East Stake of The Church of Jesus Christ of Latter-day Saints. 9 AM to 1 PM. 5835 Central College Rd., New Albany, Ohio. Free and open to the public. More information and lecture titles to be determined. 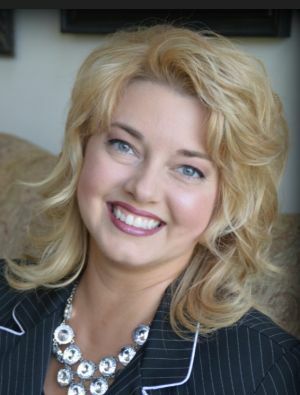 18 June 2019 – “Habits of an Effective Genealogy Strategist,” sponsored by the Miami County Historical and Genealogical Society. Lecture to be held at Piqua Public Library, Piqua, Ohio at 6:30 PM. This event is free and open to the public. 26 Jun 2019 – “Trolling the Virtual Cemetery and Using Cemetery Records,” sponsored by Warren County Genealogical Society, 1 PM – 3 PM, 406 Justice Dr., Lebanon, Ohio. 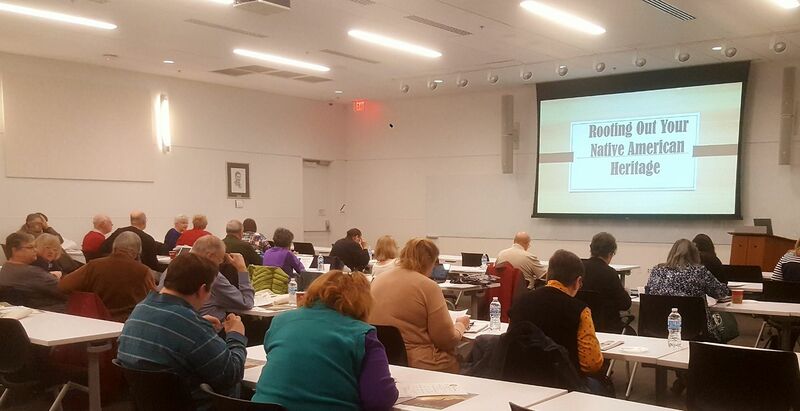 13 July 2019 – “Google Your Way to Genealogy Success,” sponsored by the Montgomery County Genealogical Society. Lecture to be held at the Dayton Public Library, 215 E. Main Street, Dayton, Ohio. Lecture begins at 1:30 PM, with refreshments and business meeting beginning at 12:30 PM. This event is free and open to the public. 8 Oct 2019 – “Secrets and Clues Hidden in the 1790-1840 U.S. Censuses,” sponsored by Shelby County Genealogical Society. Lecture to be held at Ross Historical Center, 201 N. Main, Sidney, Ohio at 7 PM. This event is free and open to the public. 4 Nov 2019 – Webinar, “Rooting Out Your Native American Ancestry,” sponsored by the Jacksonville Friends of the Library, 10 AM. 9 Nov 2019 – Genealogy Workshop sponsored by Shelby County Genealogical Society. This workshop will include multiple classes, to be determined. Time to be determined. Workshop will be held at the Amos Public Library at 230 E North St, Sidney, Ohio. 14 Nov 2019 – Lecture title, time, and place to be determined. Sponsored by Southern Ohio Genealogical Society.